Voor 22.00 uur besteld is dezelfde dag verzonden ! 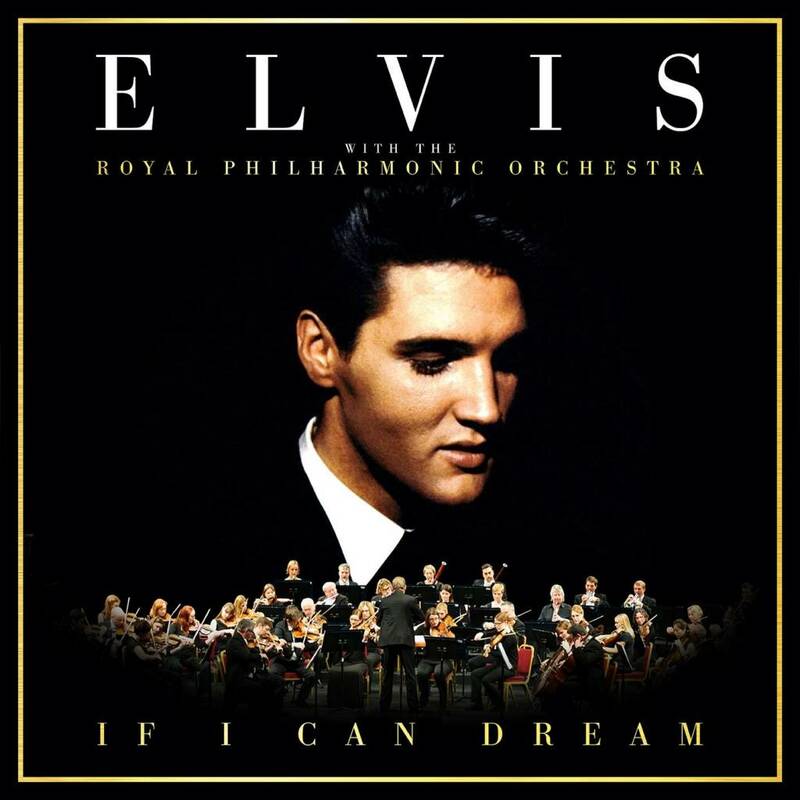 An exciting revisit of Elvis' work, If I Can Dream focuses on the iconic artist's unmistakable voice, emphasizing the pure power of The King of Rock and Roll. 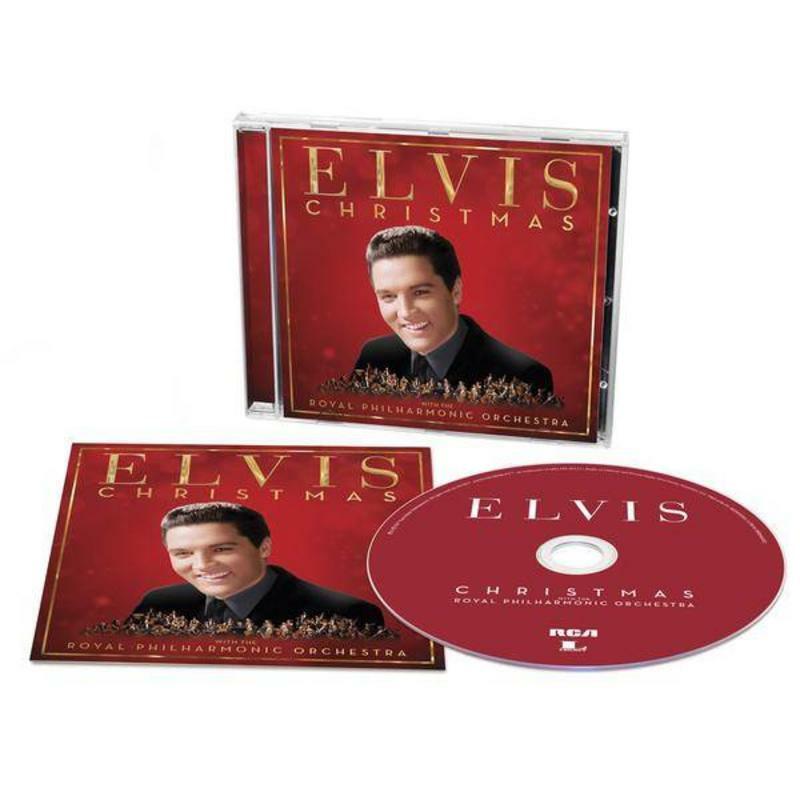 Recorded at Abbey Road Studios in London with acclaimed producers Don Reedman and Nick Patrick, the 14-track album features Elvis' most dramatic original performances augmented with lush new arrangements by The Royal Philharmonic Orchestra. 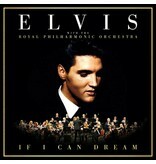 "This would be a dream come true for Elvis," Priscilla Presley says of the project. "He would have loved to play with such a prestigious symphony orchestra. The music...the force that you feel with his voice and the orchestra is exactly what he would have done." 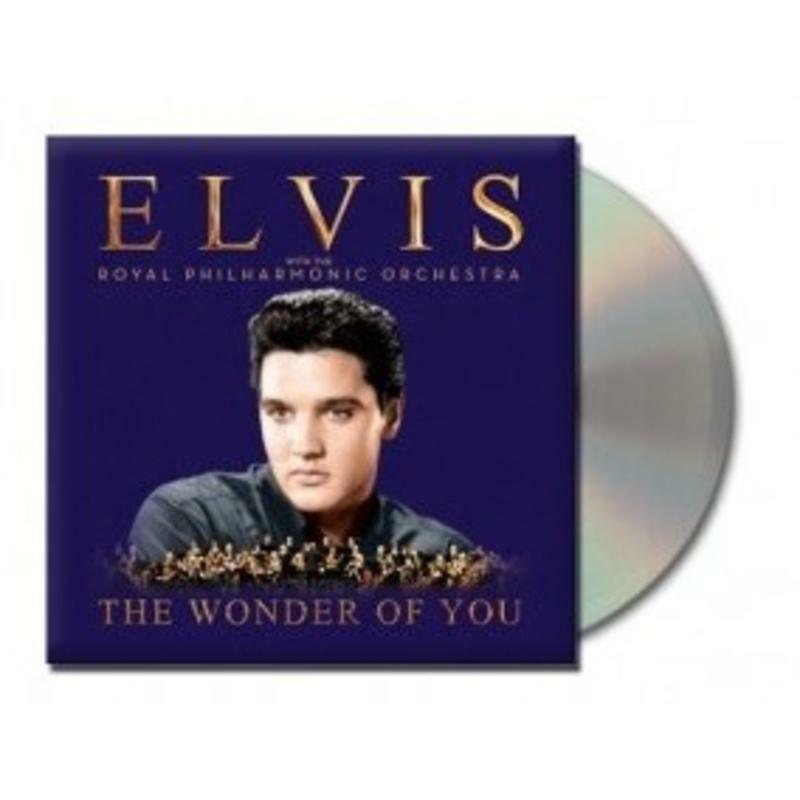 Don Reedman also commented, "Abbey Road Studios and the Royal Philharmonic Orchestra are as good as it gets and Elvis deserves as good as it gets." 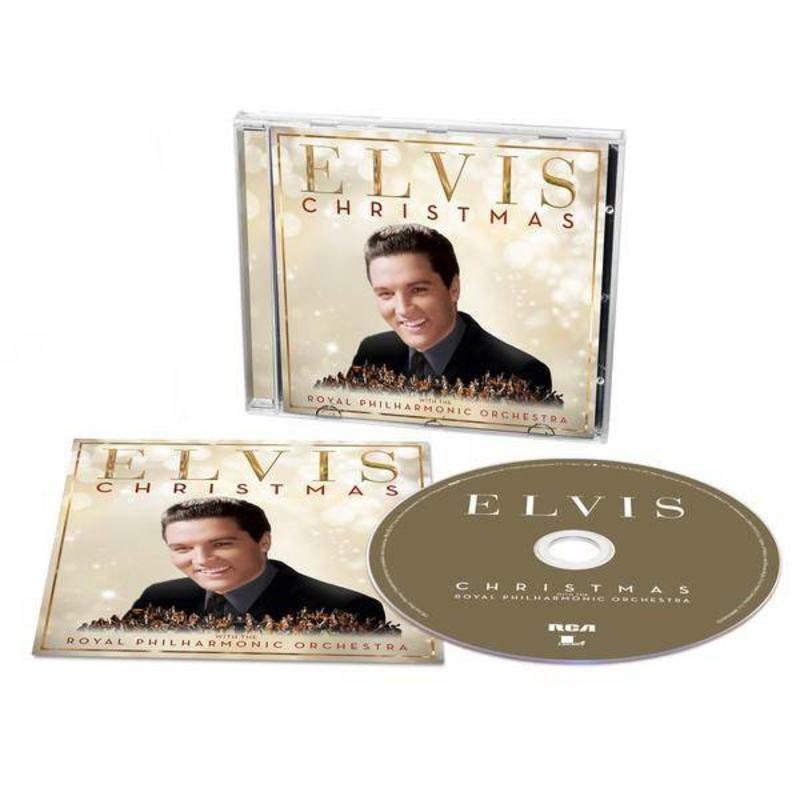 The album features a scintillating duet with best-selling jazz-pop singer Michael Bublé on "Fever." 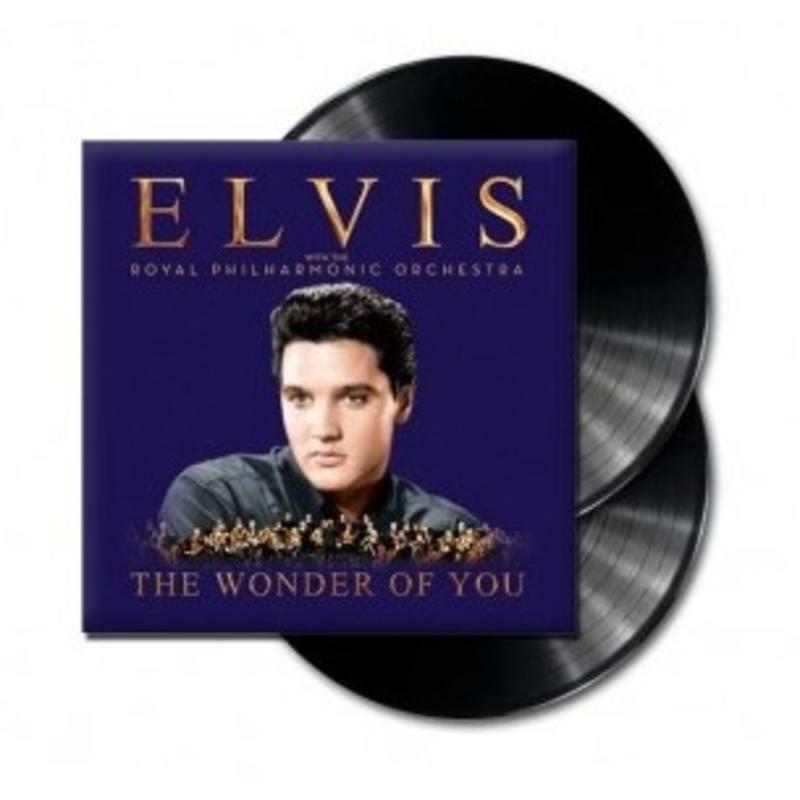 The album also includes additional contributions by Rock and Roll Hall of Fame guitarist Duane Eddy adding his signature sound to "An American Trilogy" and "Bridge Over Troubled Water," and Italian operatic pop trio Il Volo lending their outstanding vocals to "It's Now or Never." 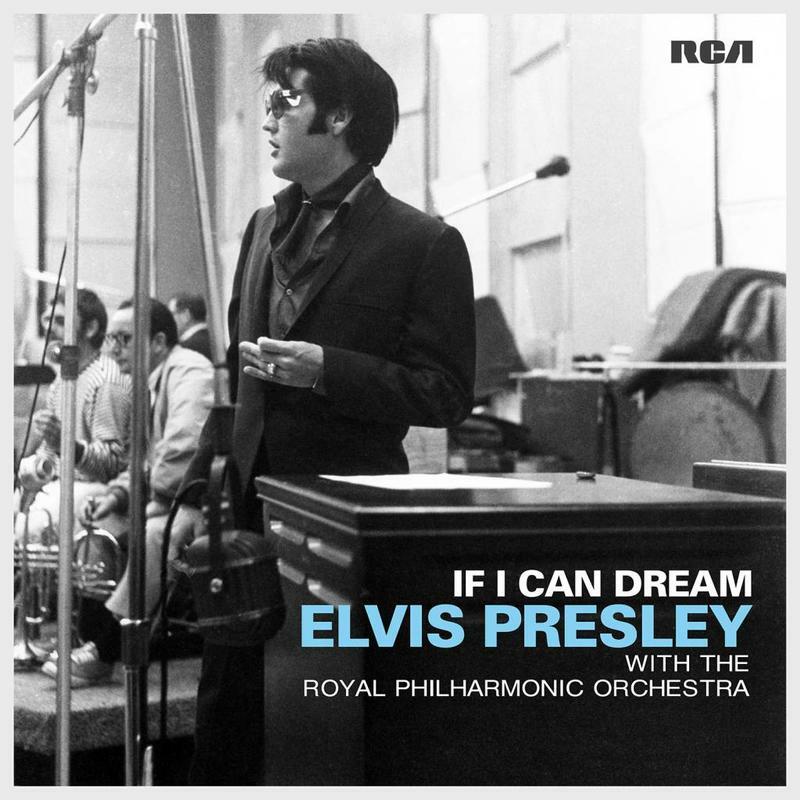 As arranger Nick Patrick said, "This is the record he would have loved to make." 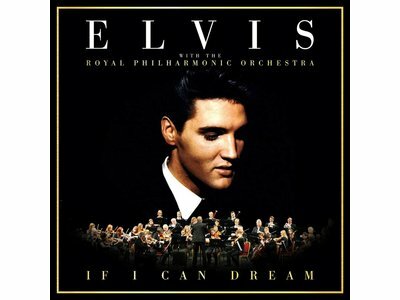 If I Can Dream also highlights Elvis Presley's diverse musical tastes and appreciation for great vocalists spanning a variety of genres from standards to opera.